This is SO cute! 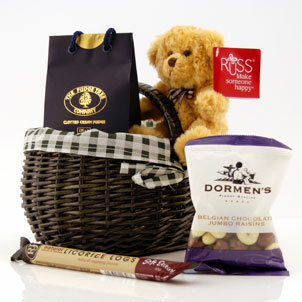 A mini traditional wicker shopping basket filled with sweeties and a little ted. 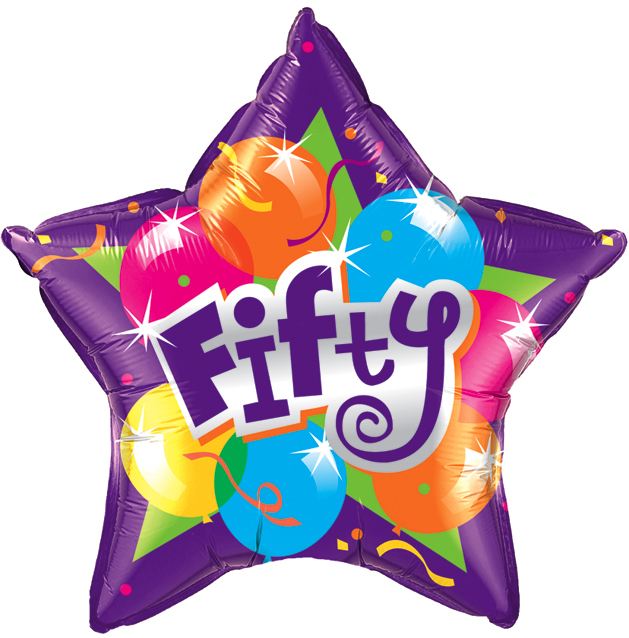 Aahhh... perfect for someone you love aged 3-103 for any occasion or 'just because'.